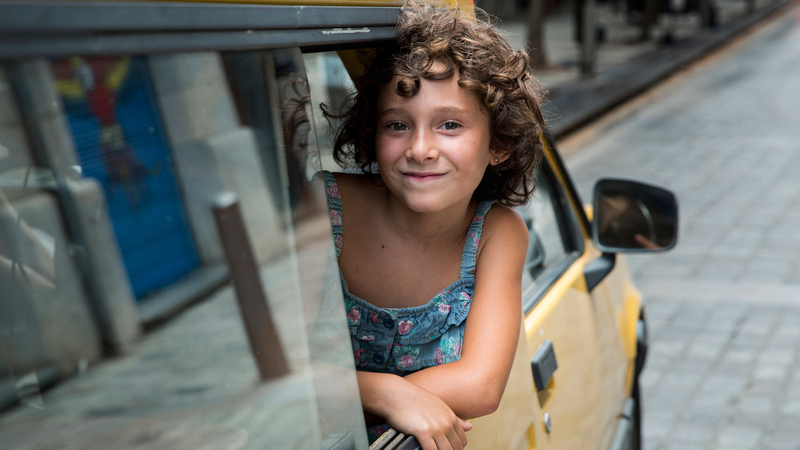 Despite her young age, the Catalan actress Bruna Cusí is already considered to be one of the upcoming Spanish acting talents thanks to her main parts in Summer 1993 (2017) by Carla Simón and a new film by Agustí Villaronga (Pa Negre). In the past, Bruna played in the popular TV Show Polseres Vermelles (sold around the world as The Red Band Society) and several short films including It Girl and Tenemos que Hablar (We Need to Talk) which successfully travelled the international festival circuit. Graduate of School of Theatre in Barcelona (2001-2004). 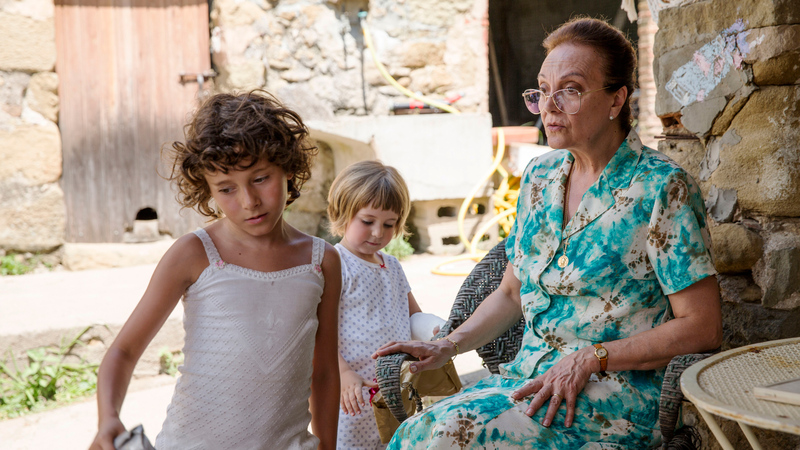 He has previously worked with directors like Jordi Mesalles, Ferran Audí or Xicu Masó. In 2001 he cofounded the theatre company elnacionalNOensvol. He played in numerous Catalan TV shows including La Sagrada Família or Pop Ràpid. He is mostly known for his cinematic role in the Carles Marques-Marcet’s feature 10.000 KM starring Natalia Tena for which he received the Gaudí Award for Best Male Actor and was nominated for Goya Award for Best New Actor. Founded in 2006, Inicia Film is a Spanish independent producer company based in Barcelona. After many years of being involved in the audiovisual production industry, Valérie Delpierre creates her own company with the aim of developing projects, main focus at the International co-productions and the development of new talent. Inicia Films is dedicated to produce documentaries, short films and feature films. Our last productions as Thy Father’s Chair by Alex Lora & Antonio Tibaldi, Feature Documentary, was Premiered at IDFA 2015 and selected and awarded at the most prestigious festivals. The Interpreter - Antonio P. Molero, with the support of MEDIA, ICAA, ICEC and Lichpunt World was Premiered at Montréal World Film Festival 2015. The feature The Treasurer (B) by David released on 2015 was nominated at Spanish Acdemy Awards in differents catgories and awarded at several national prizes after participating to national & international festivals. Avalon was founded in 1996 by Stefan Schmitz. Over these twenty years, the company has become one of the most innovative independent media groups in Spain. The company divided its different business areas in 2007 to include a production company founded by Schmitz and María Zamora (in the company since 2001), who became a partner and acts as executive producer. 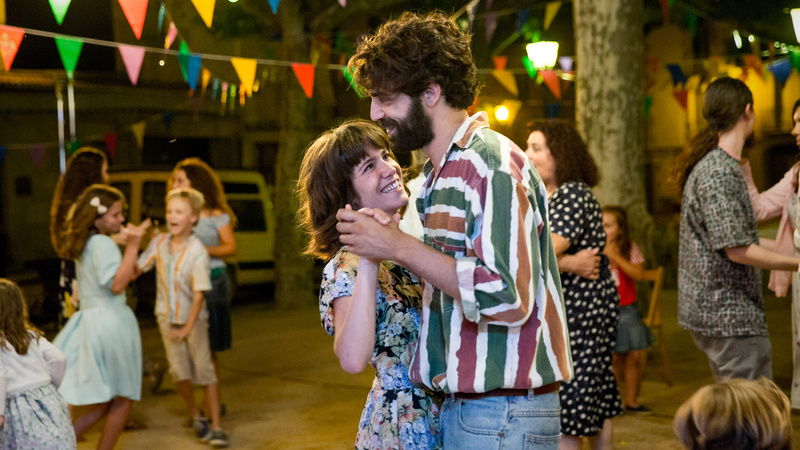 The distribution company was also founded and has since become a major player in art-house cinema in Spain (recent tittles: Elle, Son of Soul, Lobster). 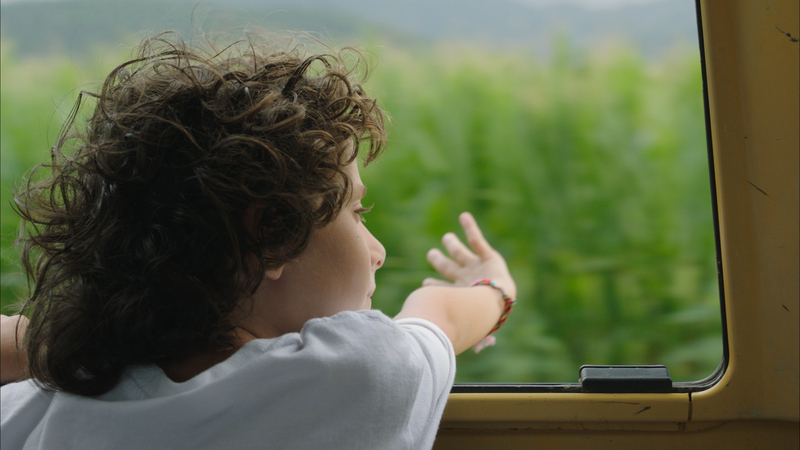 The company has produced 12 fiction features and 1 documentary and has strengthened its relationship with a great deal of young Spanish talent by producing debut films for the international market. Our films have competed in festivals such as Cannes, San Sebastián, Berlinale, AFI, Busan, Montreal or Mar de Plata.